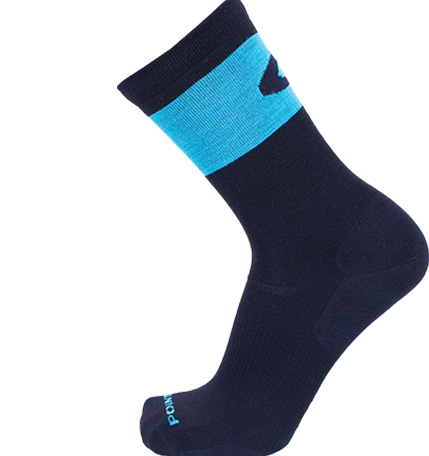 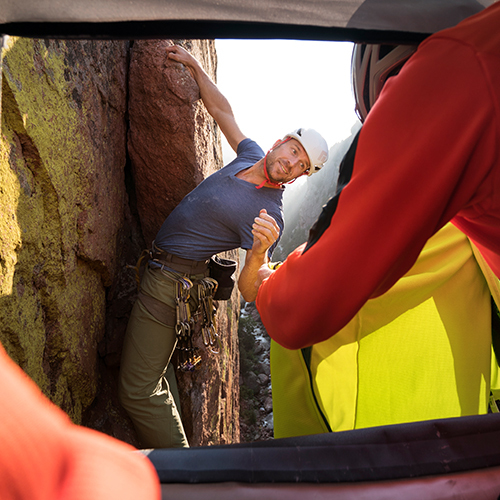 Getting climbers better gear when they need it most. 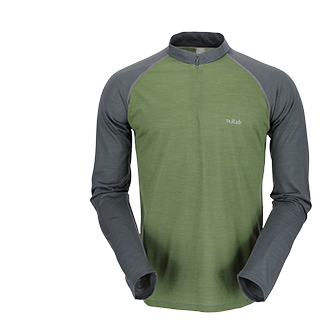 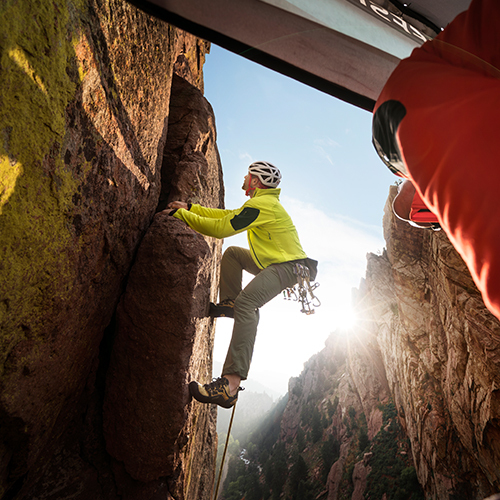 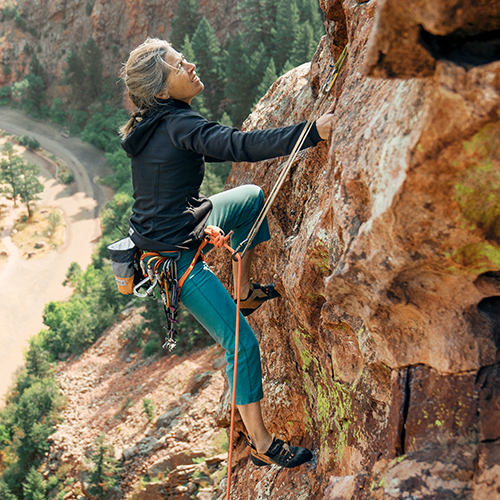 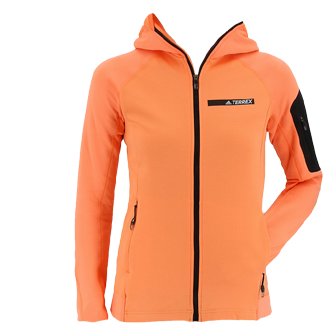 Clothing with 37.5® Technology helps climbers maintain their ideal core temperature no matter the conditions. 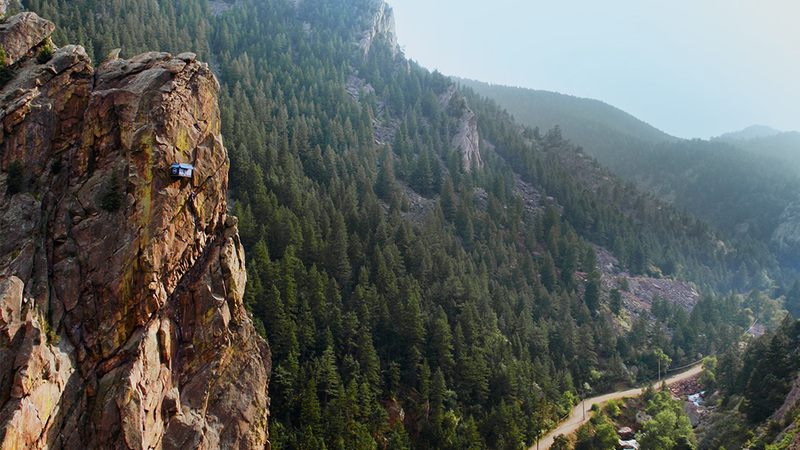 But they don’t always have it when they need it most. 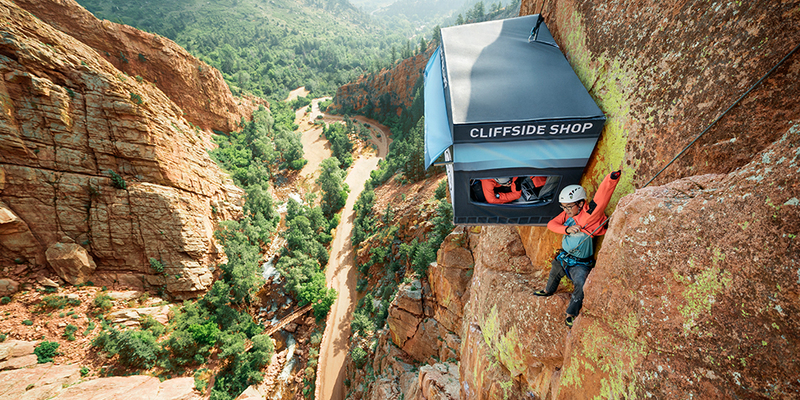 That’s why we opened the cliffside shop. 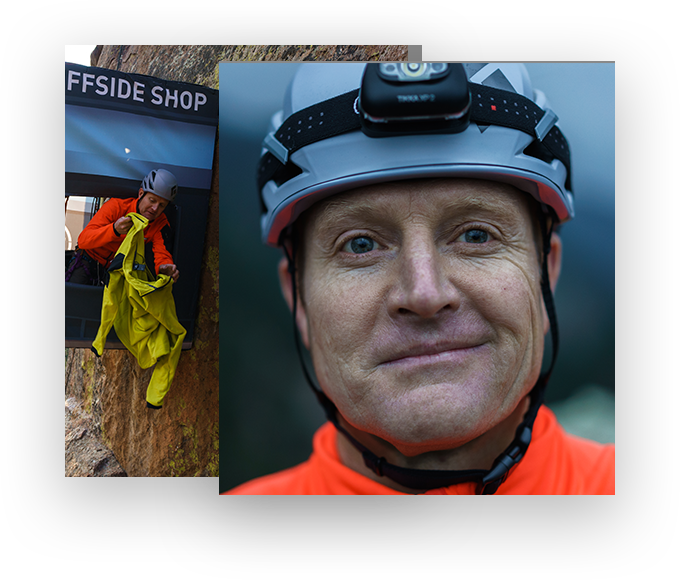 Dave Bywater, 11-year climbing ranger in Grand Teton National Park and VP of Commercial & Military Sales at 37.5® Technology, manned the shop from sunrise to sunset. 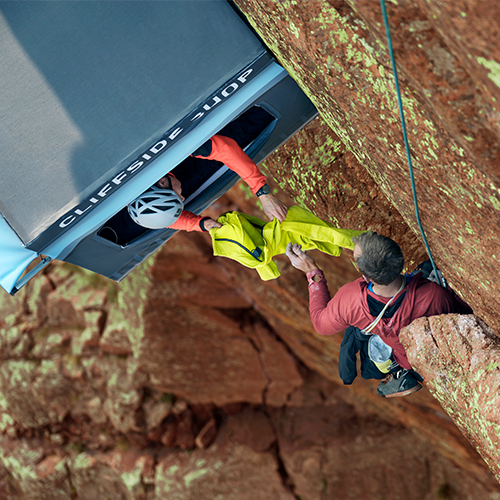 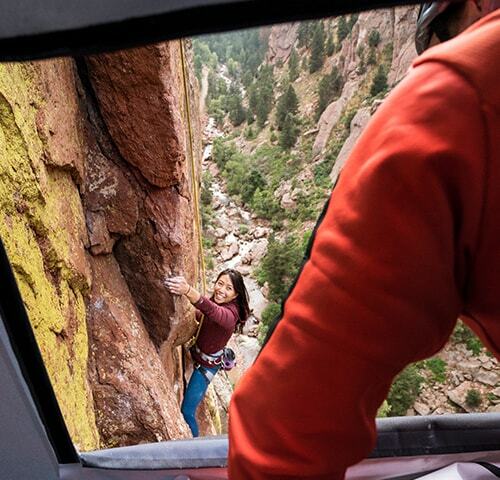 With the 37.5® Technology Cliffside Shop we helped climbers perform at their best, and helped the mountains and national parks perform at their best too. 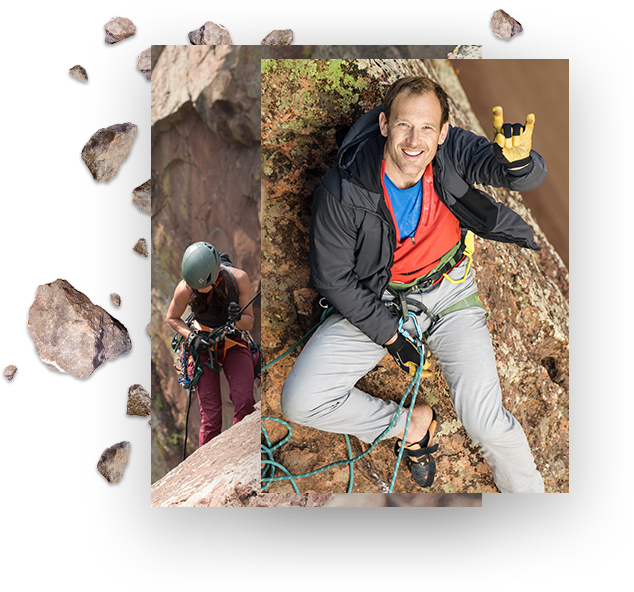 Donations were made to the Access Fund and America Alpine Club to support their mission to provide access to public lands for climbing, and $100 was donated to the Action Committee for Eldorado for every climber that visited the shop or signed up for a membership to either organization. 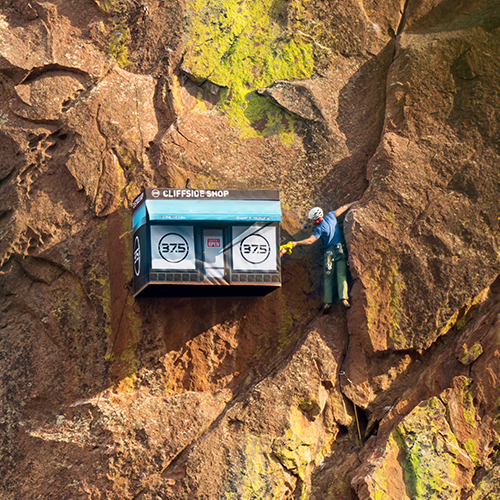 Dedicated volunteers who are committed to conserving Eldorado Canyon State Park. 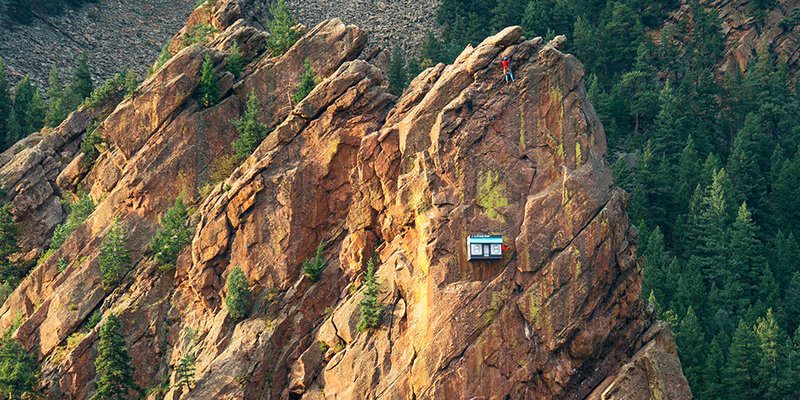 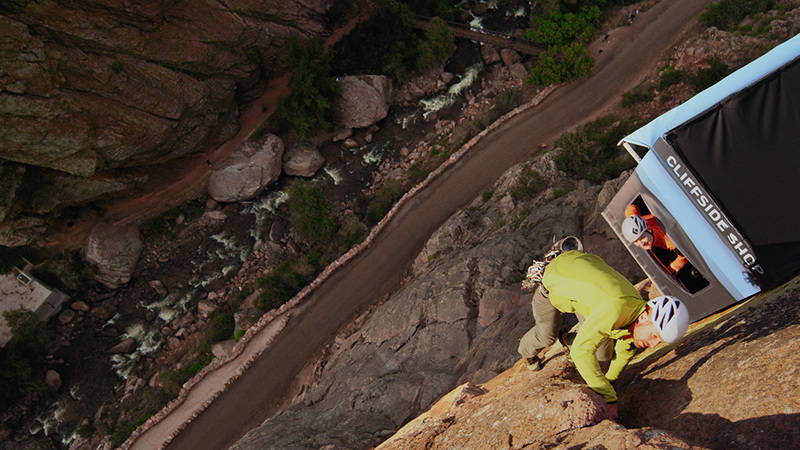 Protecting climbing access and the integrity of America’s outdoor climbing areas. 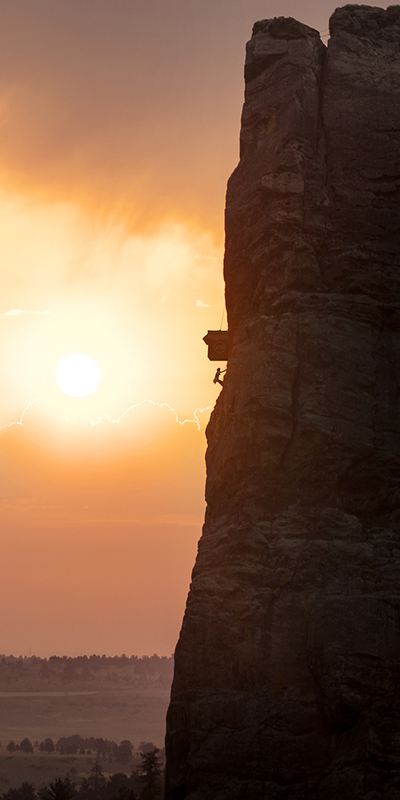 Supporting a shared passion for climbing and respect for the places we climb.